It's another look at some of the highlights available in the SC Marketplace. It's time to take a look at some highlights of the Sole Collector Marketplace once again this week with categories like Bank Breakers and OG's of the Week. Let's get started! 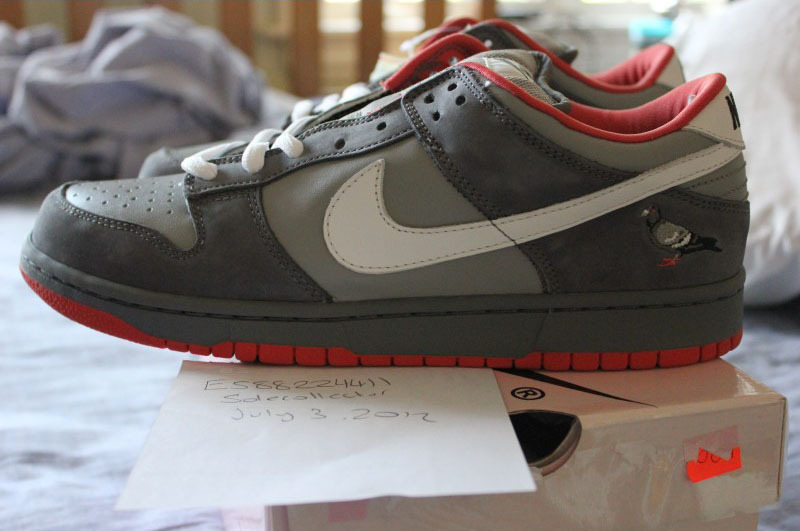 Deadstock Nike SB Dunk "NYC Pigeons"
They are the shoes that famously started a near riot in deadstock condition, and they can be yours...for $2,350. 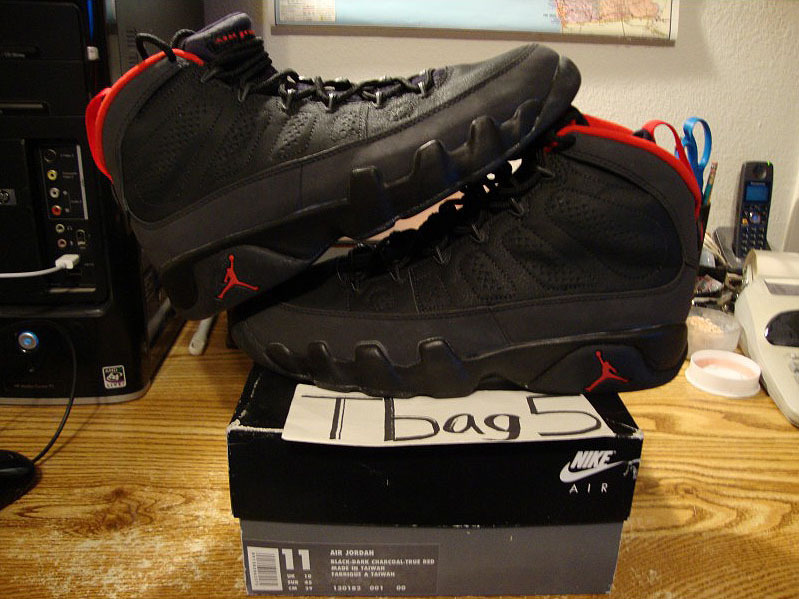 Up for grabs are some beautiful original Air Jordan IX's. $420 is a little high for most of out budgets, but Jordan Brand will probably never make a retro with this kind of quality. Just think that the total price for these is less than only three pairs of Jordan's current $160 price tag for retros. Convinced? If you're a size 10, grab these quickly! 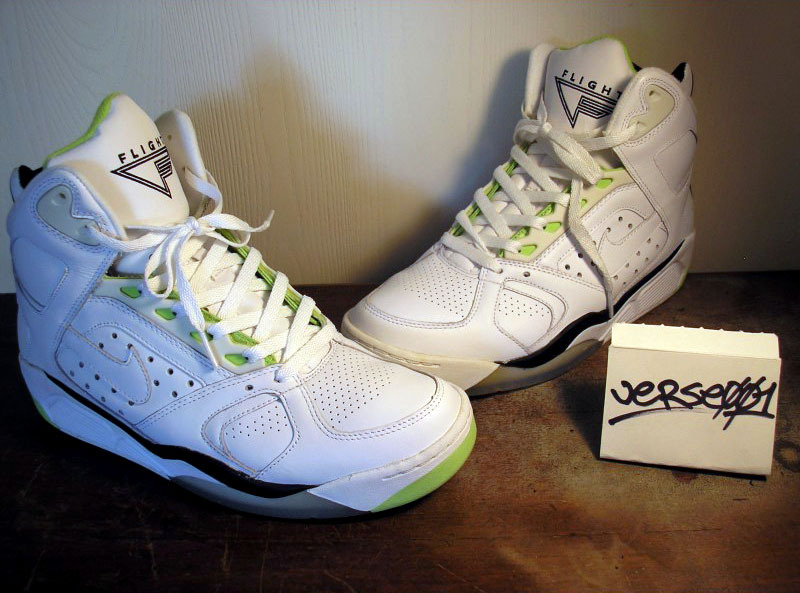 They're in near deadstock condition, and who knows when/if this classic will be retroed again. 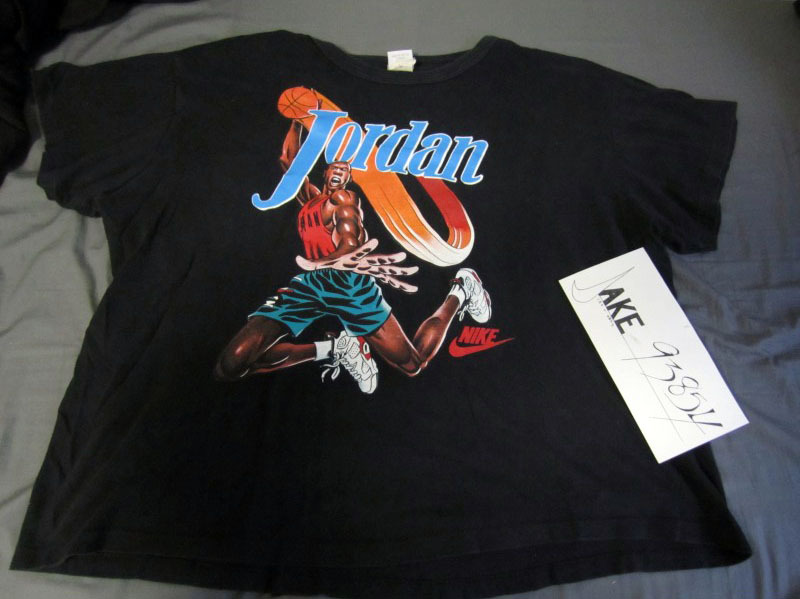 This is also a steal of the week, considering that it's an awesome vintage Nike Air Jordan t-shirt from 1991 for the same price as your average "street wear" shirt these days. It features an awesome cartoon of Jordan in the Air Jordan VI's. Pick it up!